1 – We spend a great deal of time educating our B2B merchants on the “dangers” and high costs of having a merchant account that is underwritten for a retail merchant and using retail processing methods. The two animals are SO different. But there is one similarity in the advice we would offer that pertains to both types of merchants – so I’ll reiterate here for our industrial clients – accept credit cards, and all forms of payment. Leave no buyer behind – whatever they prefer – you accept. If it’s an acceptable form of payment in 2015 – your responsibility as a supplier is to process it. If you get into a challenging or awkward conversation about payment type “at the register” or “in the e-commerce cart” – losing the sale becomes a definite risk. For cripes sake, make it easy. No brainer. 2- E-commerce – need to get on board the train or you’ll be left at the station. The next generation of buyer has been living online. All research points to a desire to have the B2B experience mimic the B2C. Well over 50% of buyers do their research online and want to buy online and no, they don’t want to meet their supplier face to face – this is going the way of the 3 martini lunch. Time to get your products on the internet, with detailed descriptions, volume discounts and the like and while you’re updating make sure your new website is responsive, with well done navigation for any size screen. The new generation of buyers are searching and buying ON THEIR PHONES. 3- Buyers and their companies continue to gravitate towards the power and control found in purchasing card programs. These programs are just as worthwhile for small companies as they are large – and the trend is in place. BE READY. 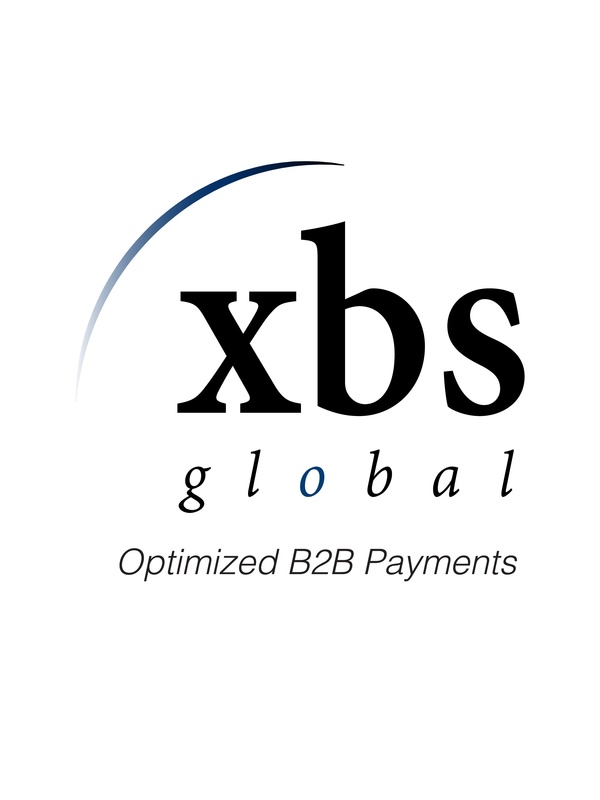 The last thing you should be doing is suddenly looking for a Payments Provider with a B2B specialty….under the gun. Set up a new merchant account with a level 3 certified payment gateway. If you have a merchant account, ensure you are processing this way – and have the ability to pass level 3 data to your buyers. Go one step further, and ensure quality, accurate level 3 data is stored in your customers profile for current and future purchases. Control the scope of your PCI DSS responsibility and assure your buyer his/her data is secure by offloading the sensitive data storage responsibility to your payments providers secure vault. 4- In your collateral marketing materials, and on your website – advertise the fact that you are a savvy supplier. Trump your acceptance of credit cards and the availability to your buyers to collect level 3 data for the purpose of incorporating into their spend analysis. These suggestions and updates to your payment acceptance plans represent a way to stand out from your competitor when price, delivery and product quality are markedly similar. Don’t just be a good supplier – Be a Super one.